According to a 2019 Environment and Climate Change Canada report, the country is experiencing warming at twice the rate of the rest of the world, with northern Canada heating up at almost three times the global average. 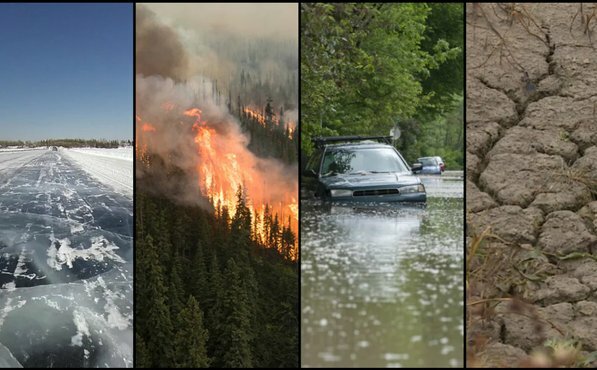 From devastating wildfires to massive storms, the increase in extreme weather has been a reminder that climate change is already happening. This collection examines the state of the environment while also highlighting trends and solutions that are moving us to a more sustainable future. 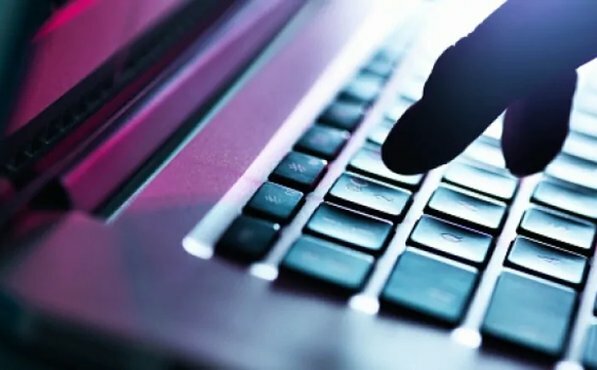 In 2018 Ottawa introduced new privacy rules designed to better safeguard the personal data of Canadians, but even security experts say they are far from perfect. Many feel Canada should further tighten its data protection and privacy legislation. This collection explores the question while also considering how we can ensure companies become more transparent in disclosing to their customers the personal data collected about them on the Internet. This collection examines Canada's role in space exploration. Eleven Canadians have flown into space — 10 trained astronauts and one civilian. Canadians have flown on 14 manned NASA missions and three Russian Soyuz missions. The latest Canadian in space is David Saint-Jacques, an engineer, physician and astrophysicist recruited by the Canadian Space Agency in 2009. In December 2018, the 48-year-old Quebec City native departed for his first mission to the International Space Station, where he will spend six and a half months conducting experiments, operating Canadarm2 (the Canadian-built robotic arm aboard the ISS) and testing new technologies. 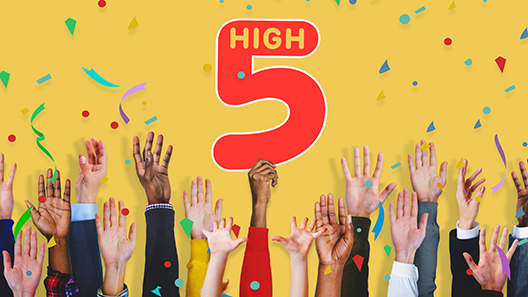 Five years ago (October 2013), we launched curio.ca, a streaming platform for Canadian educators with a mission to offer our best content to meet the ever-changing needs of the educational community. Curio.ca is a subscription-based service that provides educators access to thousands of hours of high-quality digital content from CBC and Radio-Canada, covering all subject matter and grade levels in English and French. More than a streaming video platform, curio.ca is a curated learning environment for educators and students — accessible in the classroom, at the library or at home. We entered a competitive market when we launched the site, but we knew we had something very different and special to offer. We have grown substantially since then, as noted in the infographic below, and today over 3 million students and more than 3,000 institutions access the platform in all provinces and territories in Canada. Over the years, curio.ca has developed valuable partnerships with many of our departments like CBC News, CBC Books, CBC Indigenous, Radio-Canada Info and RAD.ca that allow us to extend our offerings to educators and develop robust support materials. Non-subscribers are able to register for a free trial of the service at curio.ca/en/freetrial. Curio.ca offers free content in English and French for some of our recent special projects, including: Beyond 94: Truth and Reconciliation in Canada, Canada Reads in the Classroom, and Rad Élections Québec 2018. Curio.ca helps educators give students the fuel to ask great questions about ideas, big and small. We are excited to share the success of the platform and continue sharing great content to promote education across the country! Face Transplant chronicles an extraordinary surgical success story: the first complete face transplant ever performed in Canada. With just a 50 percent chance of success, medical teams spent 15 months planning every part of the 35-hour operation, consulting with experts, weighing the risks and searching for a donor. 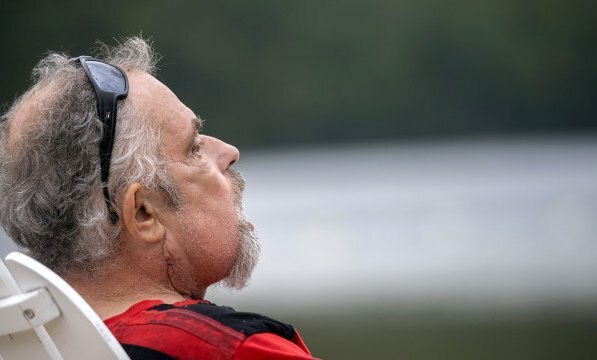 From research to recovery, Face Transplant offers viewers an inside look at this remarkable journey, fuelled by courage, hope and determination. What does it mean to be 14 and Muslim in Canada? 14 & Muslim is a one-hour documentary that follows Sahar, Malaieka and Ahmad as they make the transition from a private Islamic elementary school to high school. Will they and their family choose the familiar – though some might say insular – confines of Islamic High School? Or will they opt for a public or even Catholic high school and enter a new, less familiar world? Shot over six months, we follow these kids as they navigate new worlds and take their first tentative steps towards adulthood. 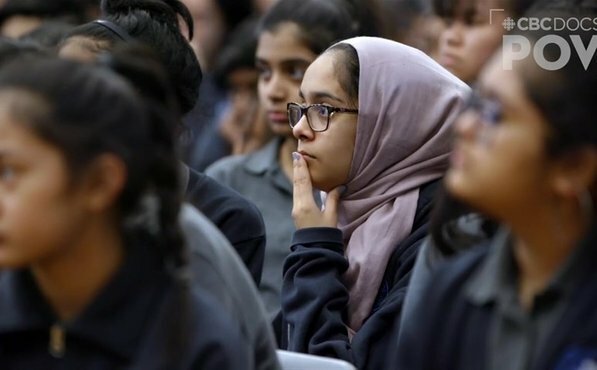 Through the wide eyes of those still forming what it means to be a person in the world, we begin to understand the dilemma facing many Muslim kids here in Canada. As they take us on their journey revealing fears, anxieties, hopes and dreams, their story moves from the familiar to the strange, from the known to the unknown and unfolds against a larger backdrop: that of a Western world that seems to be increasingly turning against them. Up close and personal, 14 & Muslim looks at how ideas of diversity and tolerance play out in the Canadian classroom. To accompany the documentary, a specially developed Educator’s Resource Guide for Grades 7 to 12 is available to download from the film’s website. In the summer of 2017, 1.22 million hectares of the B.C. landscape went up in smoke in what was then a record-breaking wildfire season. This trend was repeated in 2018, with this time 1.33 million hectares burning. 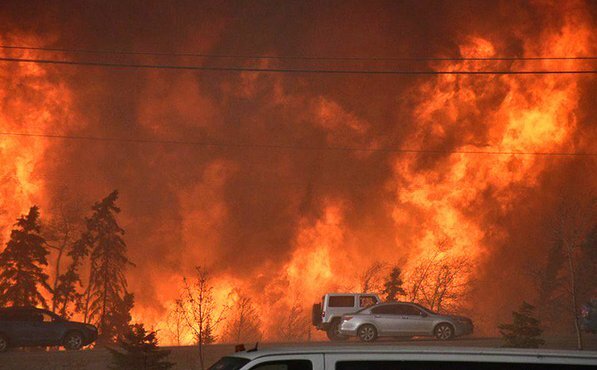 Two years earlier, the Fort McMurray wildfire — known as “the Beast” — forced the evacuation of nearly 90,000 residents in what became the largest wildfire in Alberta's history.​ Is this the new normal? Can we expect the situation to get even worse? In this collection we examine what role climate change is playing in lighting a flame to Canadian forests. Indigenous authors and stories took centre stage with the second annual edition of Turtle Island Reads. 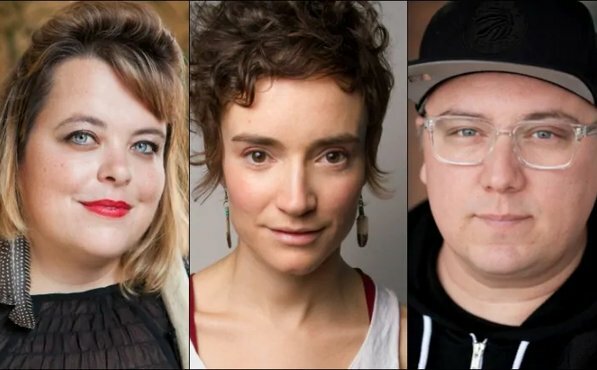 The event celebrated Indigenous Canadian fiction with a panel discussion on three books including Bearskin Diary by Carol Danies, This Accident of Being Lost by Leanne Simpson and Son of a Trickster by Eden Robsinson. The 2017 Turtle Island Reads event was hosted by author and CBC Ottawa journalist Waubgeshig Rice. CBC Montreal's Nantali Indongo moderated the discussion with book advocates Shannon Webb-Campbell, Moe Clark and Ryan McMahon. The public event drew about 100 spectators to Tanna Schulich Hall at McGill University and even more online to CBC's various Facebook pages. Three teens document how they experience high expectations and pressure to succeed. Their artistic recreations show what it’s like to be overwhelmed, overworked and heading towards burnout. Juliette, 16, dances five days a week while working towards becoming an actor and pushing herself to do well in school. Daniel, 18, is a high school senior with a goal of going into film studies. He's a bit nervous about university. Theresa, 15, is a first-generation Canadian whose parents immigrated from the Philippines. She feels the pressure to do well in school, but also loves the arts and just hanging out with her friends. 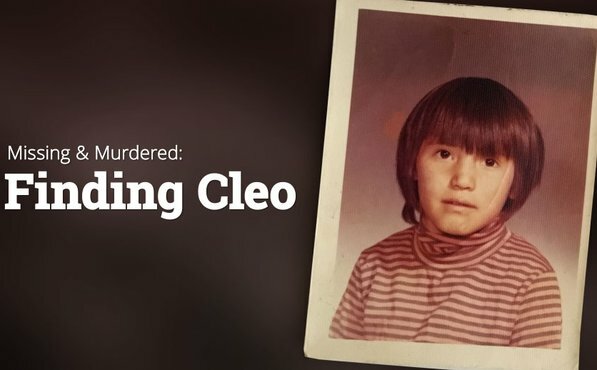 The idea for the documentary took shape when director Madison Thomas started teaching in an after-school program for creative teens in Winnipeg. “When one student shared her weekly school, homework, extra-curricular and part-time work schedule with me, I was floored by how much was being expected of this 16 year-old,” says Thomas. 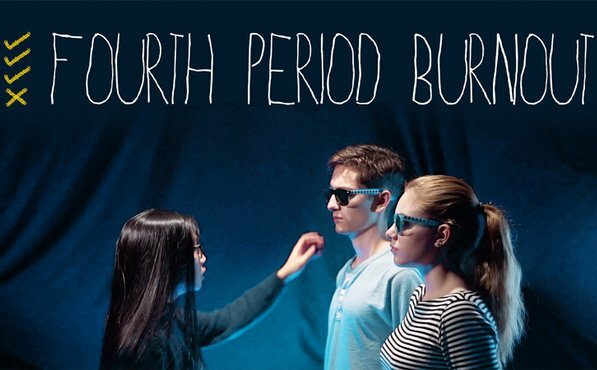 Fourth Period Burnout features the collaborative voice of the students alongside artistic recreations of the situations that hint at the emotional and psychological states of youth heading towards a burnout from being overworked at school. Through their work, the voices of the teen creators encourage other youth to practise self-care and not put so much pressure on themselves.